Once while travelling I was upgraded to business class for no reason. At the beginning I thought it was a mistake, but no it wasn’t I was sitting in the business class section. I still remember the ice cream and the hot towel :). I don’t know why I was upgraded but it was enough to sweeten me up! For many years I was wondering what I can do in order to be upgraded again 🙂 wasn’t this lucky though. I always believed that you have to pay for business class tickets or you just get lucky somehow! 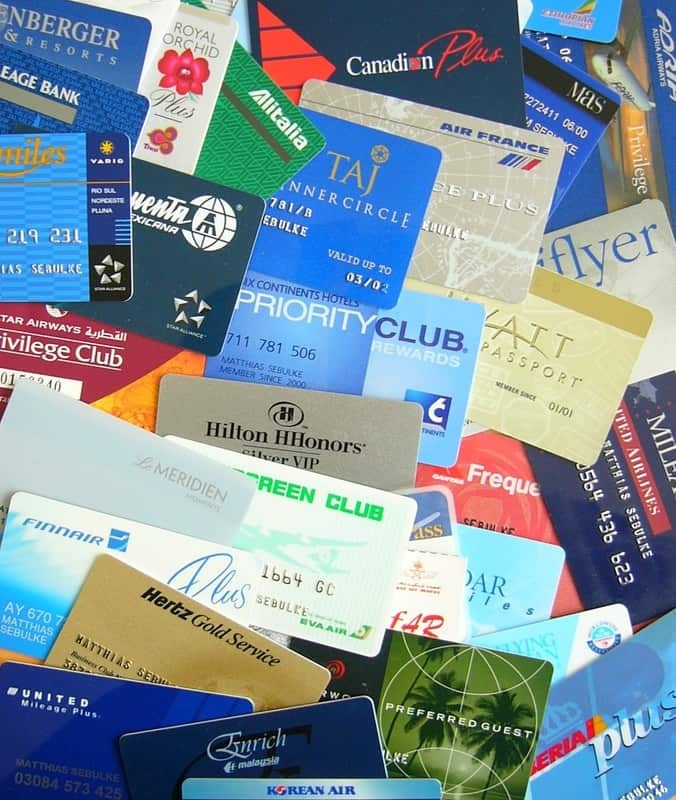 Until few months ago when I was doing my usual research and ended up reading few blogs about loyalty programmes and all the ways and opportunities. Oh my, this was enough to make me totally in love with them. I had few points here and there from travelling but they were in so many different programmes that it would have taken me ages to earn a reward flight, but I had never looked into them properly. During the first few weeks of my discovery my husband thought I was crazy. I spent hours after hours reading and learning, I probably did about 100 hours in 10 days, 🙂 I couldn’t stop it was so addictive. Hopefully you guys will get to learn all the things without having to spend all this time. There are many programmes out there that can actually be used by Muslims. You don’t have to know much or do anything special. I do not get into interest, after all I have a degree in Islamic Finance and I surely know how bad interest is. But what I discovered and I will share with you, is that just by shopping smarter you can travel more, all for the same money :). I was reading a research that only 11% of Muslims in Europe travel, wow I wish in the next few years we can double this. I always look for deals that I can combine with my loyalty programmes, earn future free travel and enjoy it all within budget, I don’t spend anything extra unless it is a SUPER deal. I know many people say they don’t have time and this is not for them, they are not the people who go to the supermarket with coupons etc. neither do I. The point I am trying to make is that you can turn your current spending into travel experience just by knowing how. My aim is to share with you how to take advantage of what the travel world has to offer to Muslims, after all we are the next big thing and amazing developments are coming our way. We will learn together and insha Allah will get to know more people around the world.